1.Large enough to fit any drain.Great product and works well! Very easy to use. 2. Highly reliable drain plugging. 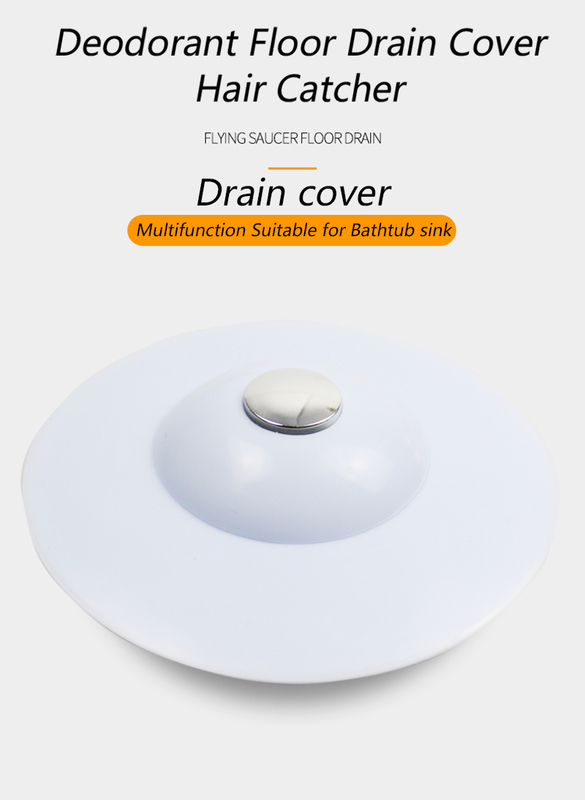 Conveniently fit all kitchen,bathroom and laundry drains. Suits for hot and cold water. 3. Flat contoured base and tapered edges maximize water pressure to give a nice seal. 4. 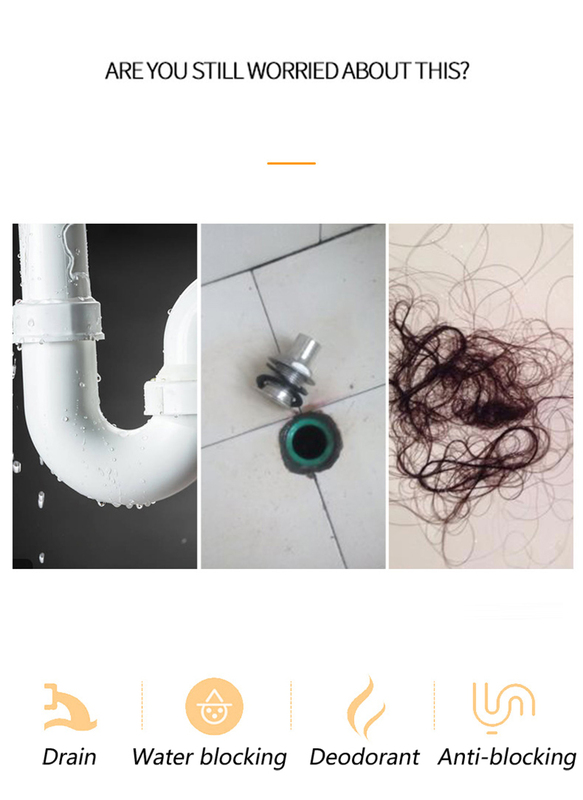 High performance as drain stop and hair catcher. 1. 2-in-1 tub stopper and strainer,keeps the water in the sink or flow the water away/catch hair and clogging items. It also prevents Odor and Fleas from Sewer. 2. Made of high quality PTR silicone material, non-tonxic, soft and flexible. 4.You can wash bathtub drain stopper easily by warm water or soap. 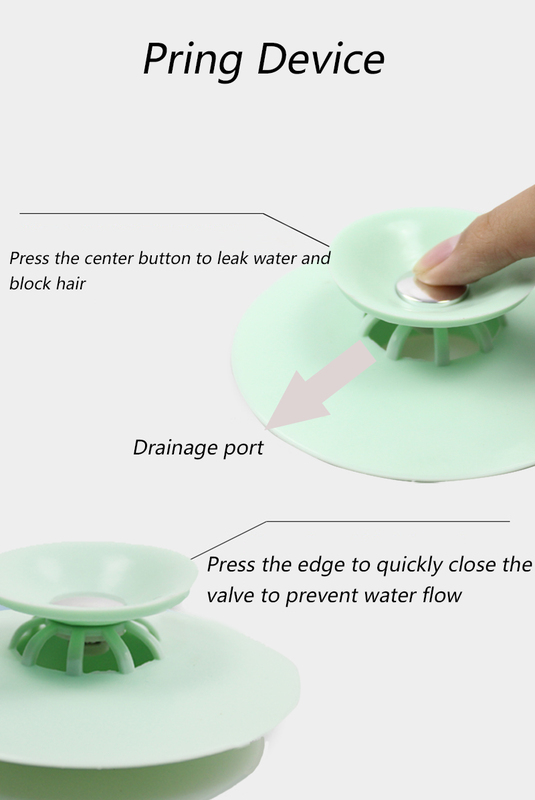 Like all stoppers,please clean the wastes and hair in time, get rid of clog and mold. 5. Fit for kitchen sink, bathroom bath tub or laundry. Suits for hot and cold water.But the hole size does not apply to a hole that has a buckle. can be installed into the sink. 2.If the hole is bigger, press the center with more power to leak water. 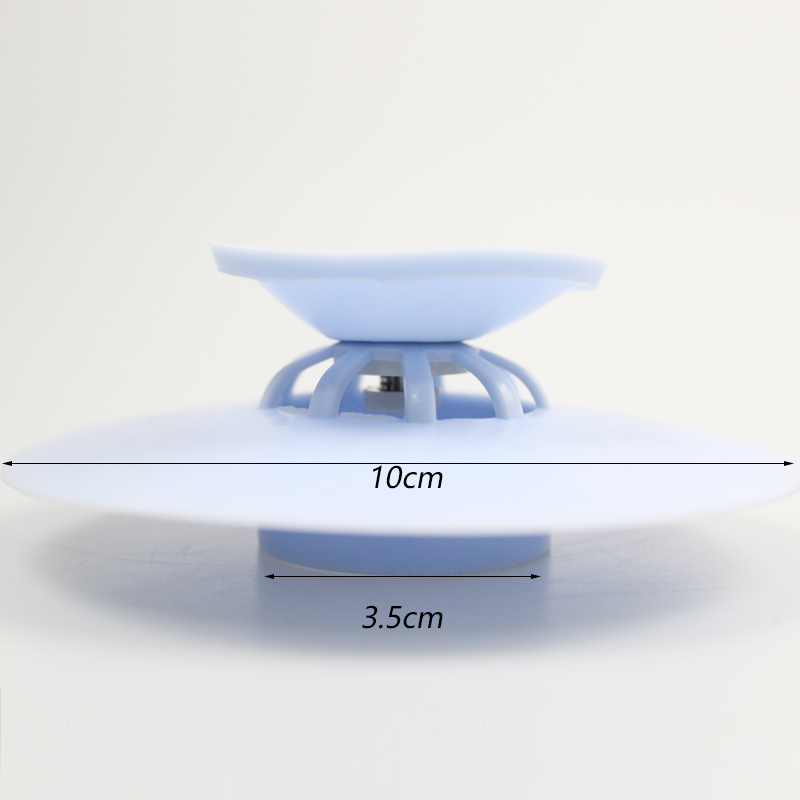 Product net weight: 2.12 ounces per drain stopper. 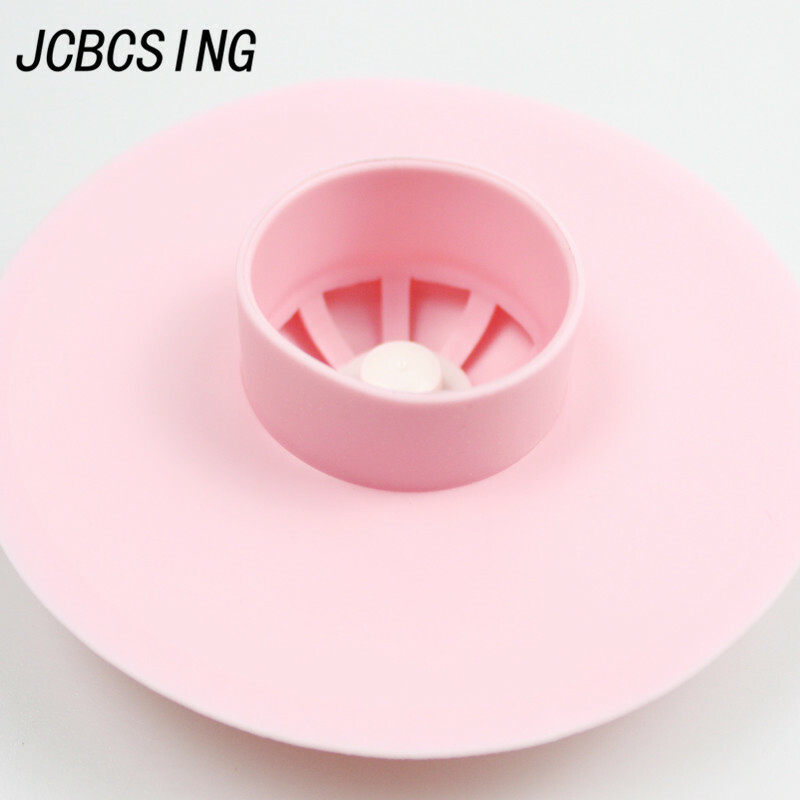 Product size:3.93(D) *1.26(H) in per drain stopper.